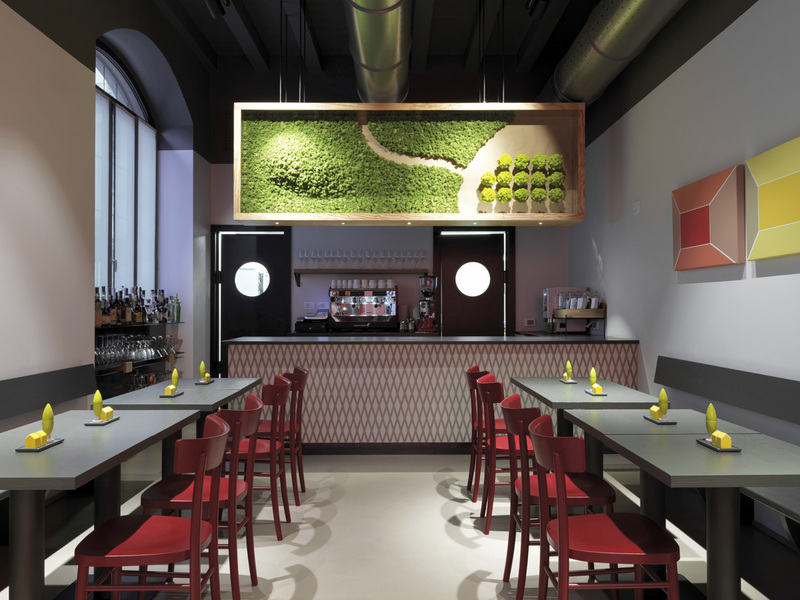 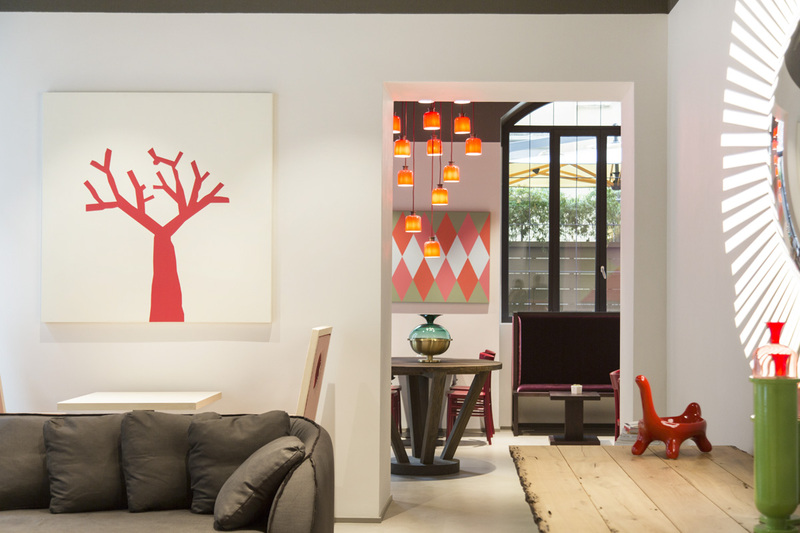 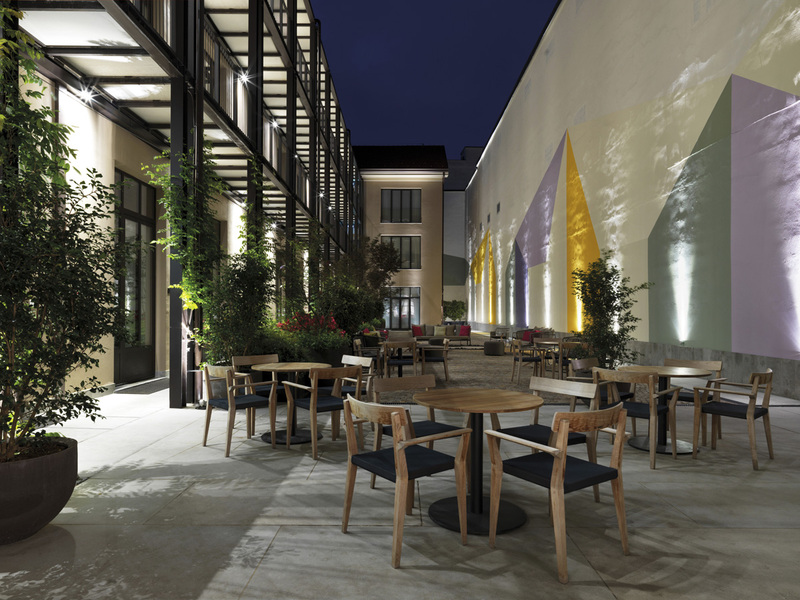 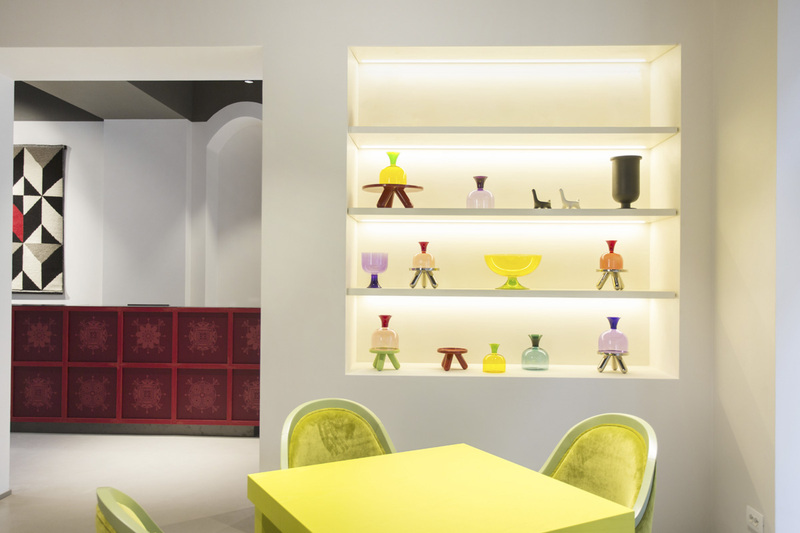 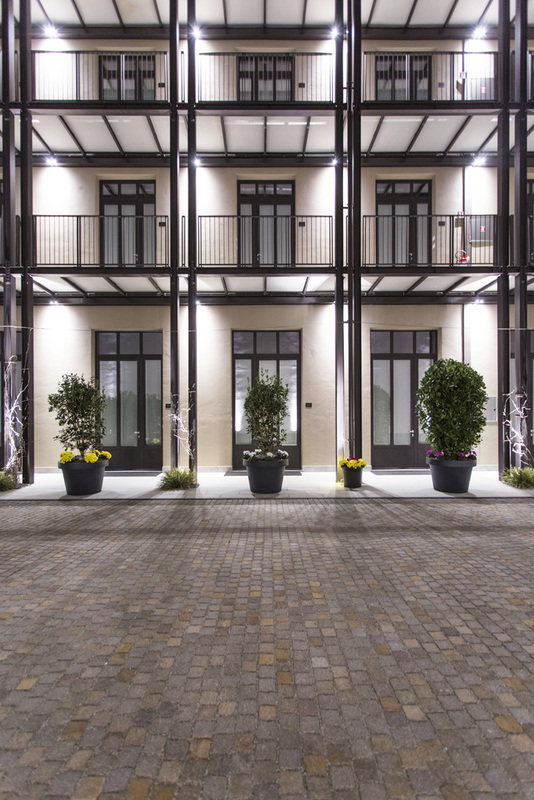 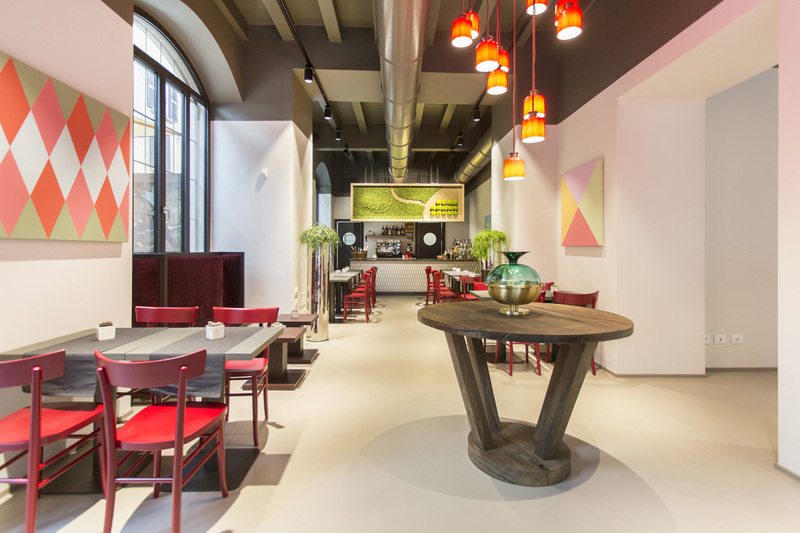 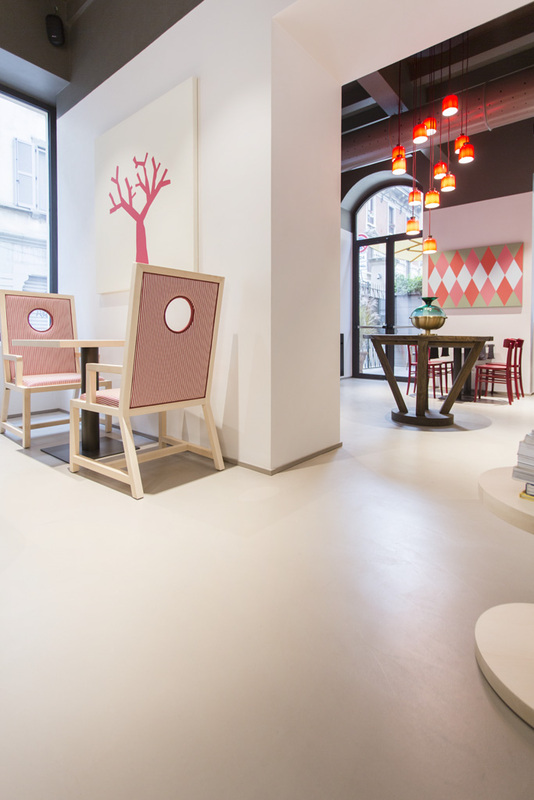 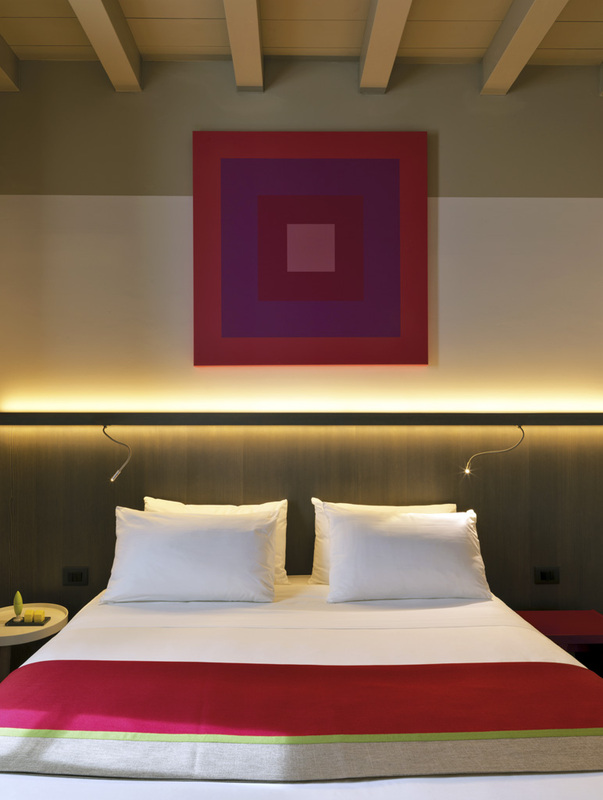 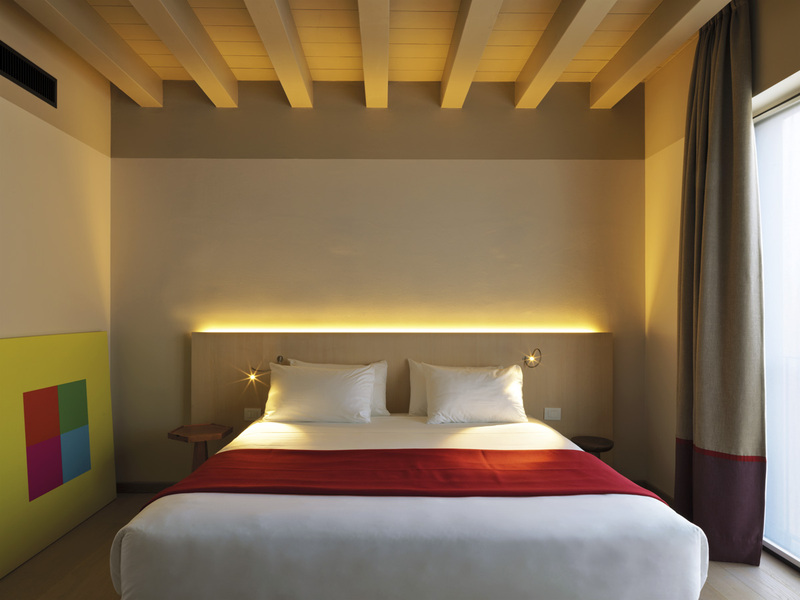 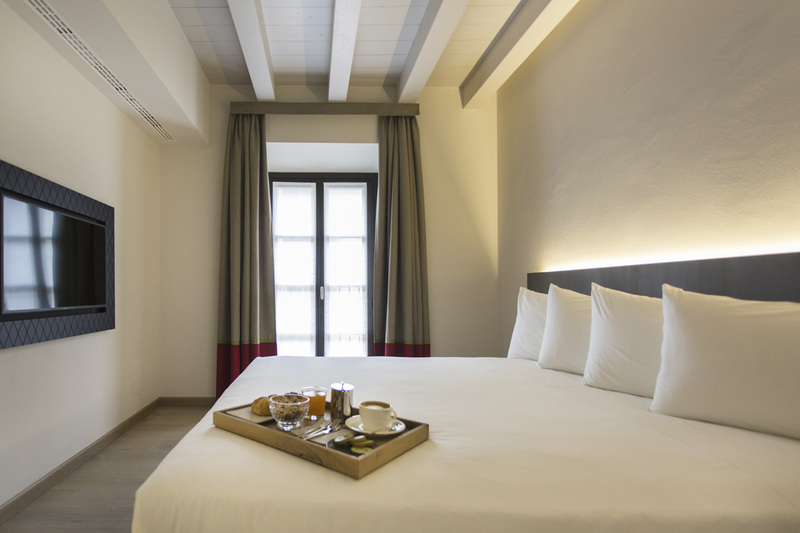 It’s Savona 18 Suites, a design hotel located in the heart of Milan. 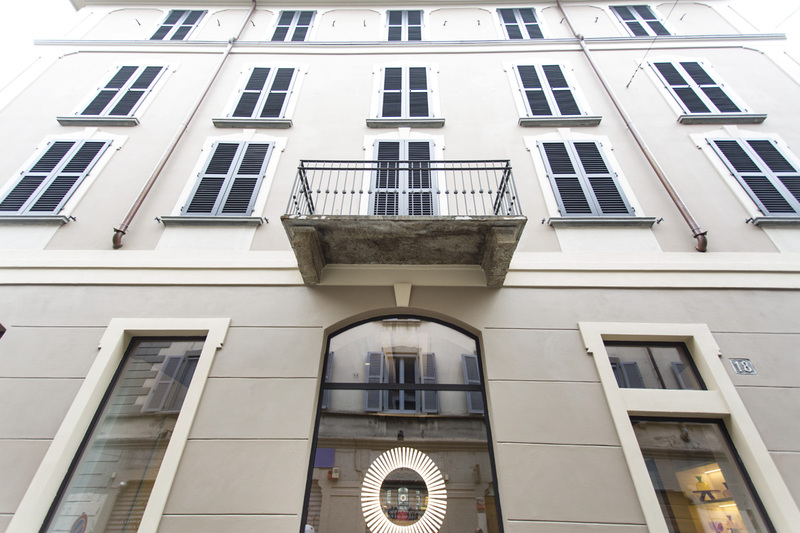 A typical Milanese Mansion House, dating back to the 20th century, was converted by Cibic into an intimately friendly hotel that offers its visitors the unique experience of living the atmosphere of age-old Milan. 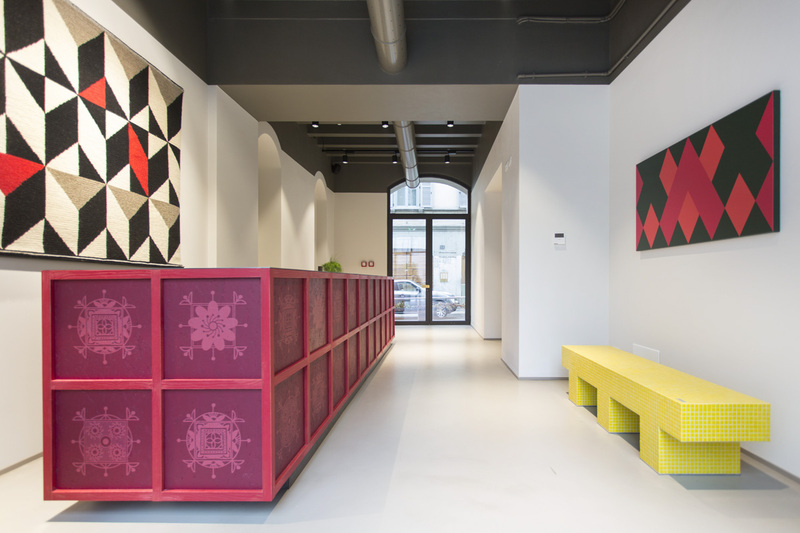 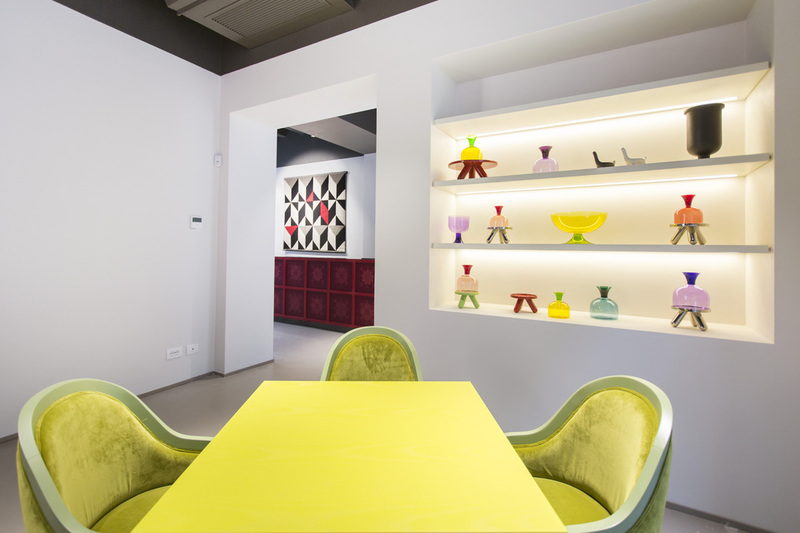 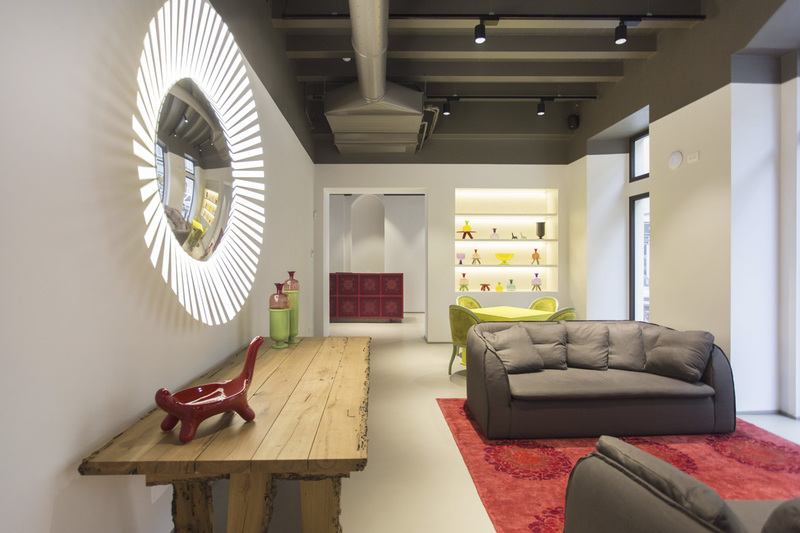 The retro architecture of the building form a great balance with the contemporary furnishings and decor, all designed by Cibic, with objects, paintings, colours, that create an enveloping mix of art gallery and living room. 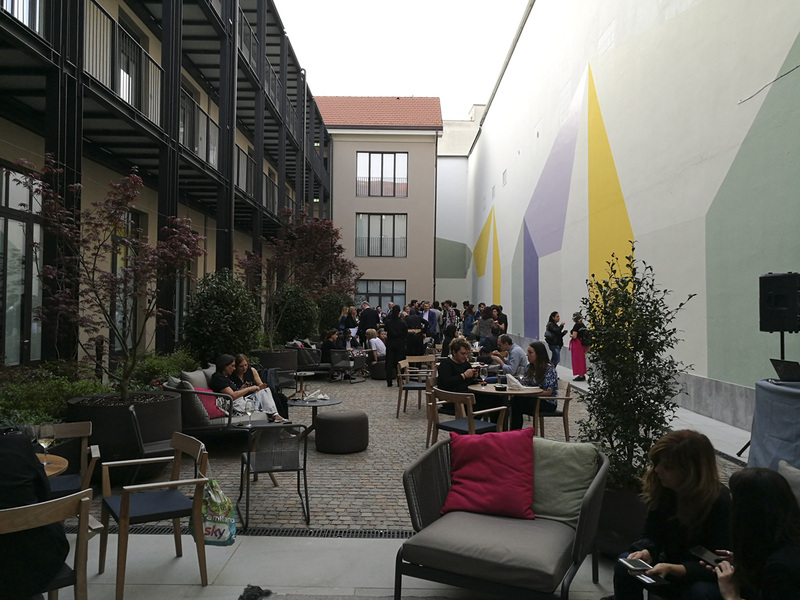 The inner courtyard of 310 sqm has been transformed into a large open-air lounge, in which a mural signed by Cibic himself stands out.